The BRITA back to school hydration challenge is a great way of getting children to drink more water during the day, and see whether they are achieving the amount they should be or not. 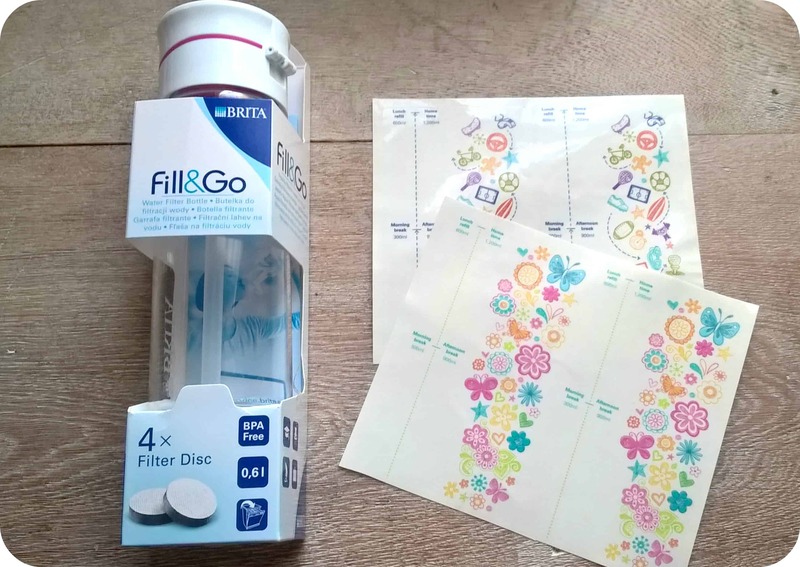 We received a Brita Fill & Go bottle to carry out this challenge along with some stickers to add to the sides of the bottle to show the amount that should be drunk during the day. 7yr old Miss M was very excited by this bottle and couldn’t wait to take on the challenge this week at school. 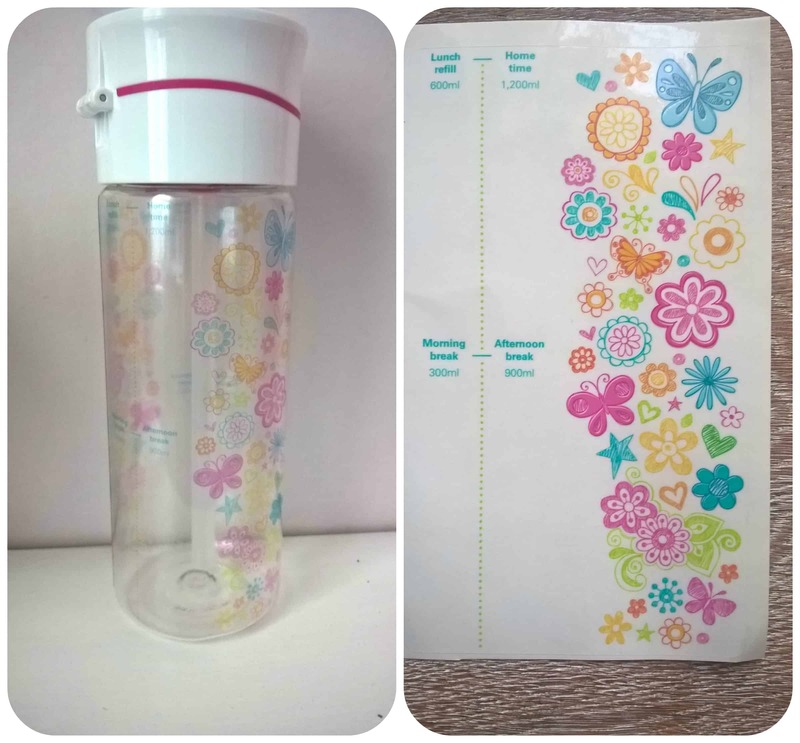 She loves the butterfly and flowers design of the stickers on the side and was eager to start drinking from the bottle straight away. The bottle will be used everyday at school with Miss M showing me how much is left in it when she gets home and telling me how many times she filled it up. I’ll be revealing the results of her Brita back to school hydration challenge next week, so keep an eye out to see how she gets on or check out the hashtag #BetterWithBrita for updates.